Welcome to the Virtual Robot Family Sim, where you have to play as futuristic robot. 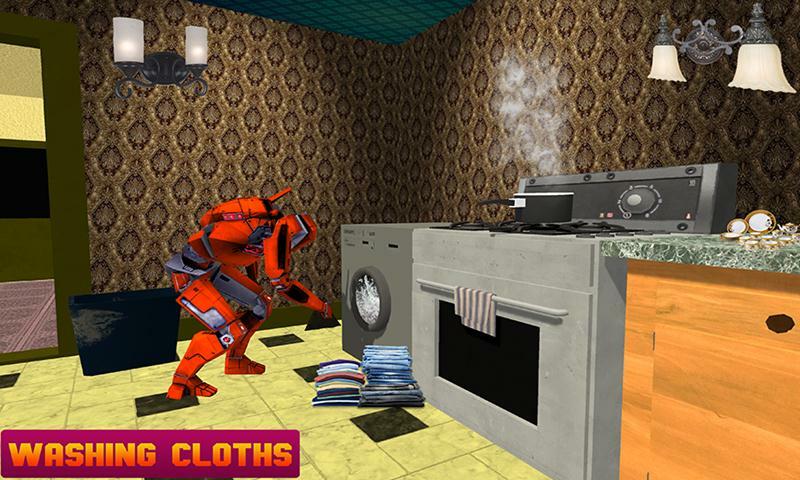 Unlike the other robot games, here you have to perform different home task. This virtual robot is specially designed for taking the house duties, it is well programmed to perform every task amazingly. You need not to worry about to hire more maid for your house. This virtual robot having the capabilities of doing every work that a house maid can perform in the house. Mostly a virtual mom or a virtual sister perform daily house task. After the Virtual Robot you need not to worry about anything related to your home responsibilities. Virtual Robot is multi programmed to overcome such difficult house works. 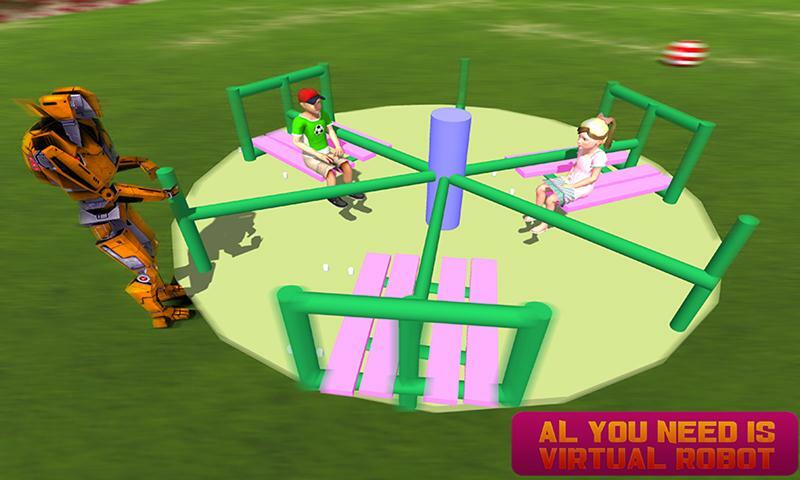 You can choose your best virtual robot to play with in this Virtual Robot Family Simulator. Amazing fun gameplay and Interesting tasks of the virtual family made this game to the best robot game. Get ready to play as a virtual robot of a virtual family and perform amazing and thrilling task in this simulation. The beautiful house contains different luxury rooms, beautiful lawn with kid’s swings, and many more things. You have to face different thrilling tasks like you have to made a tea for the family, cook noodles for kids, find books from the shelf, give knife to your neighbors, give food to the pet, control the fire by using fire extinguisher, wash the dirty clothes etc. 3D graphics, virtual family, and amazing house environment made this game crazier. 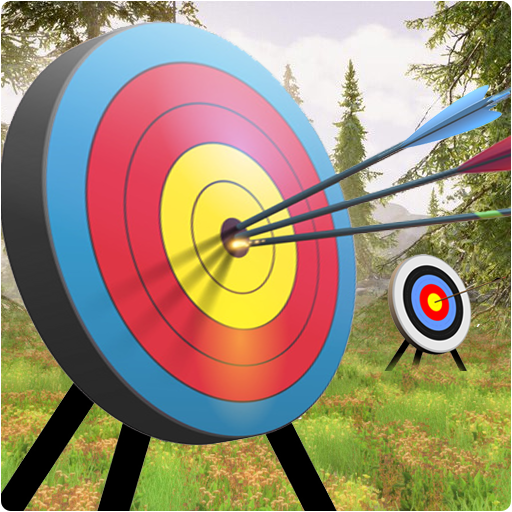 Perform these tasks more effectively to get more score in this family game. You can also unlock the other beautiful virtual robots having amazing working capabilities. Be the best virtual house virtual robot and become a member of this cute virtual family. 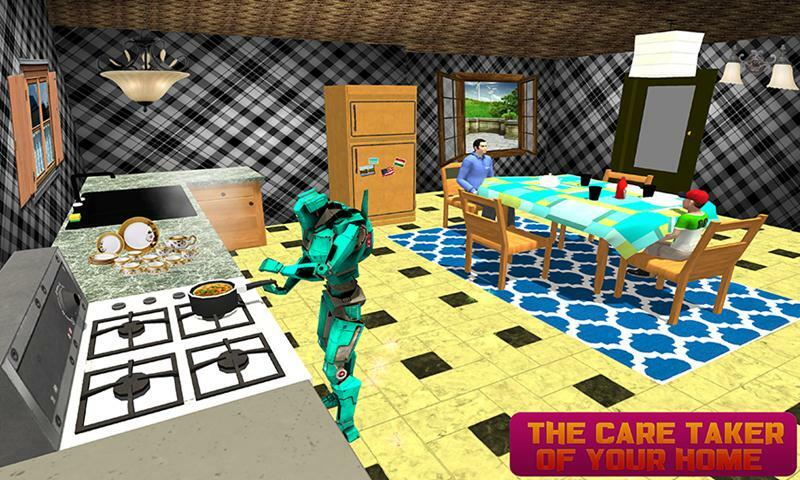 • Play as intelligent virtual robot of a family. • Perform interesting virtual house tasks. 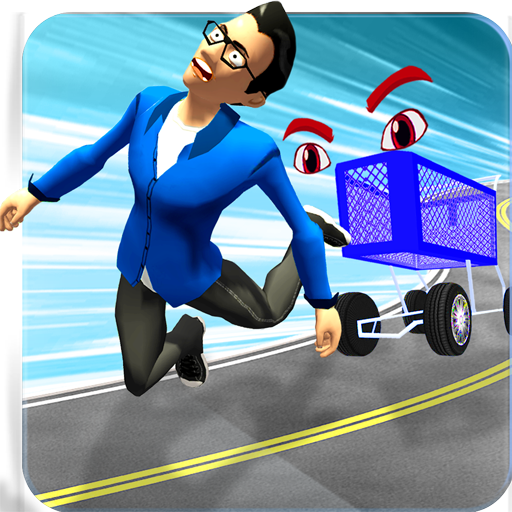 • Amazing and fun gameplay. 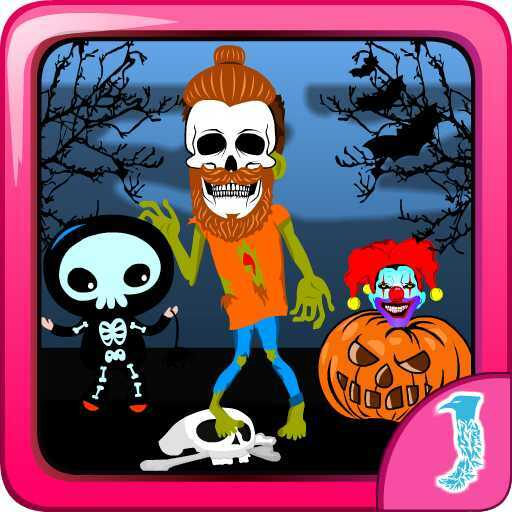 • 3D Graphics with beautiful family. Get ready to play as a virtual robot to satisfy the family by performing the interesting and thrilling task. Interesting missions and amazing gameplay is waiting for you to play with. Just grab your amazing robot and ready to take your responsibilities. Show your amazing skills as a Virtual robot of a family and perform your duties honestly.